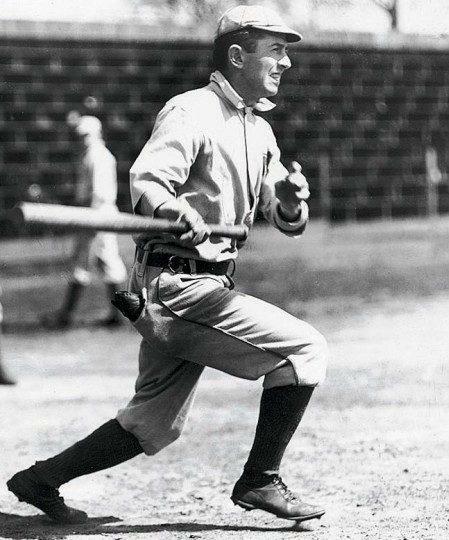 Wee Willie Keeler stood only 5’4″ tall but packed a wallop as tallied 2,932 hits and a lifetime batting average of .341 in his 19-year career. The first part of Willie Keeler’s quote is often lost thought the second is usually remembered, “Keep your eye clear, and hit ’em where they ain’t”. 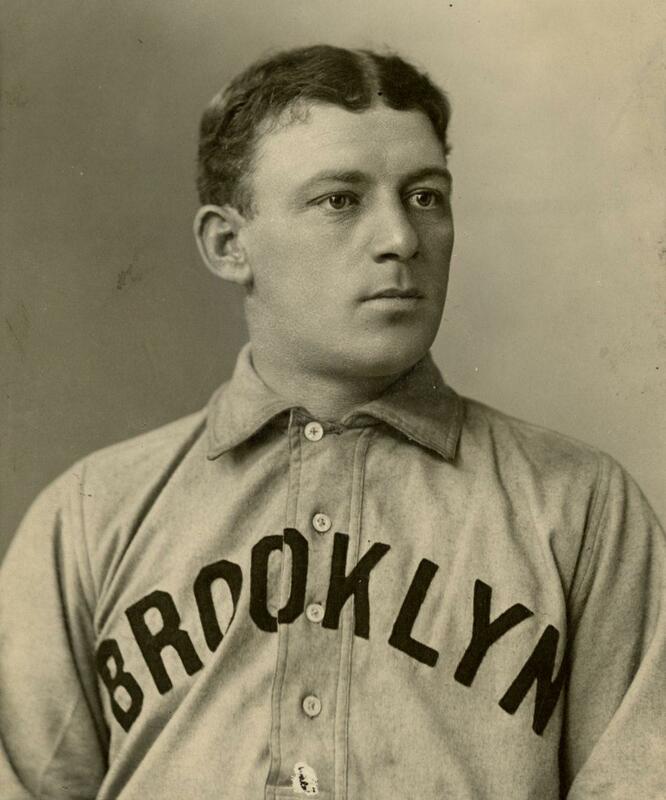 The two-time batting champ hit .424 in 1897 — the highest mark ever for a left handed hitter. 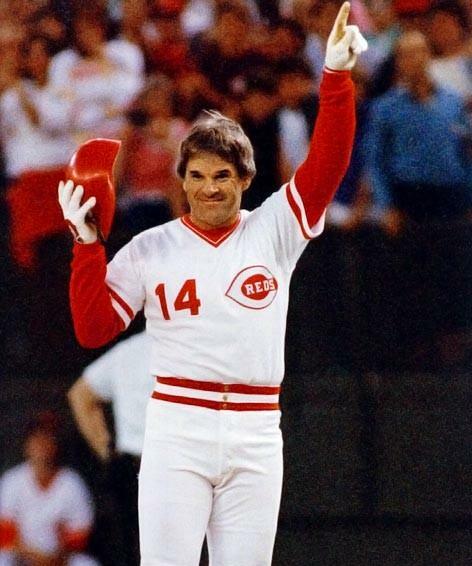 That same season he started the year with a 44-game hitting streak which would stand until Joe DiMaggio hit in 56 straight in 1941. 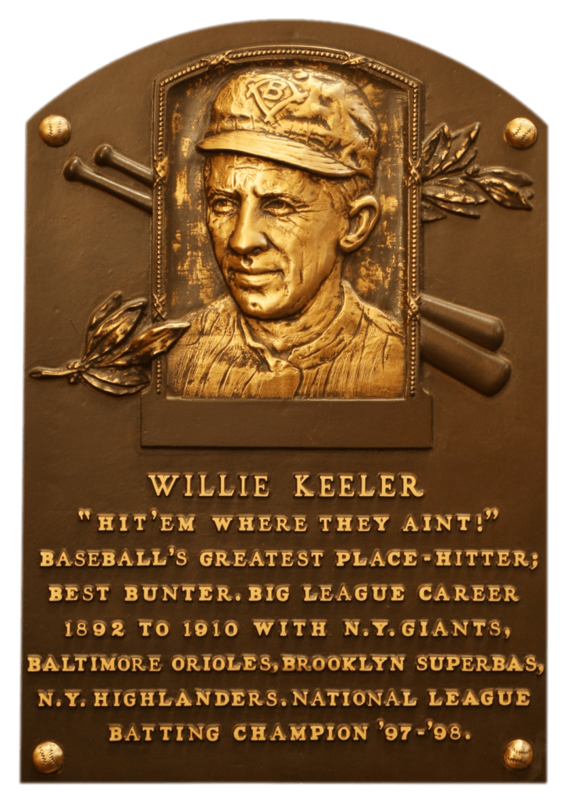 The first part of Willie Keeler’s quote is often lost thought the second is usually remembered, “Keep your eye clear, and hit ’em where they ain’t”. 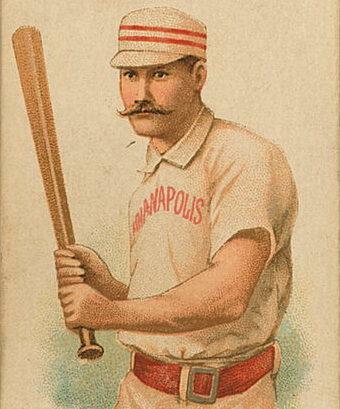 The two-time batting champ hit .424 in 1897 — the highest mark ever for a left handed hitter. 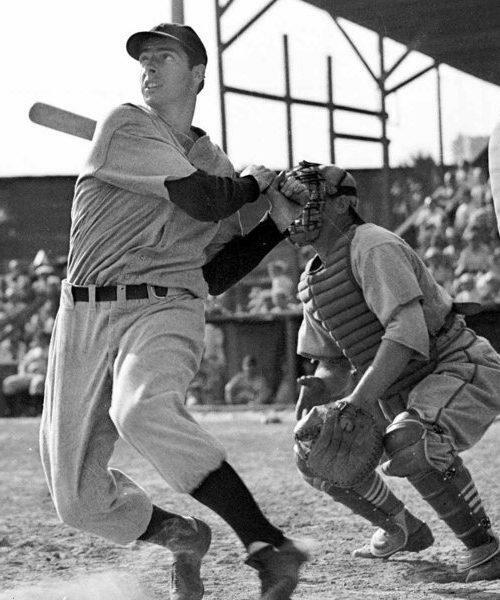 That same season he started the year with a 44-game hitting streak which would stand until Joe DiMaggio hit in 56 straight in 1941. With a debut year of 1892 and a death year of 1923, Keeler’s signature remains quite scarce. It is not in the collection at this time. 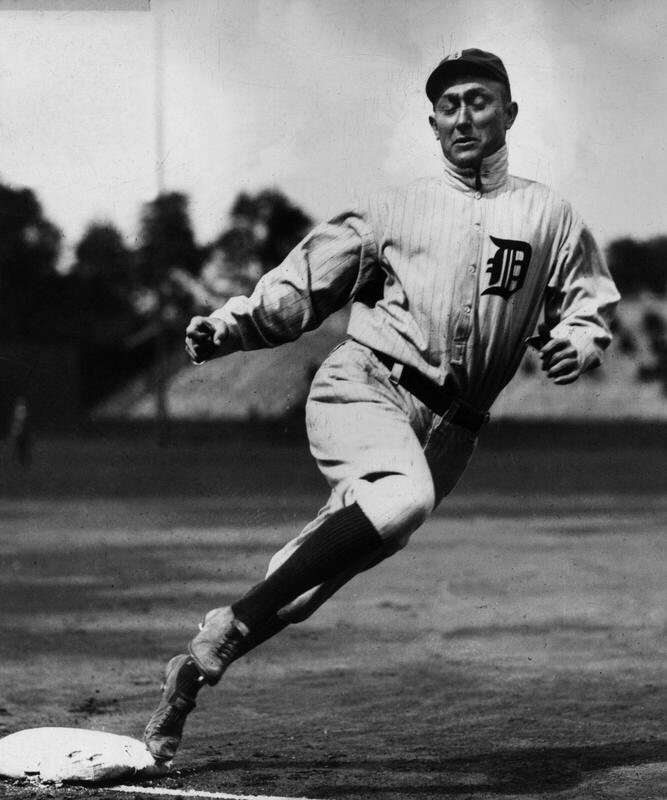 Willie Keeler served as best man in Bill Dahlen’s second wedding on December 22, 1903. The two were teammates from 1899-1902. 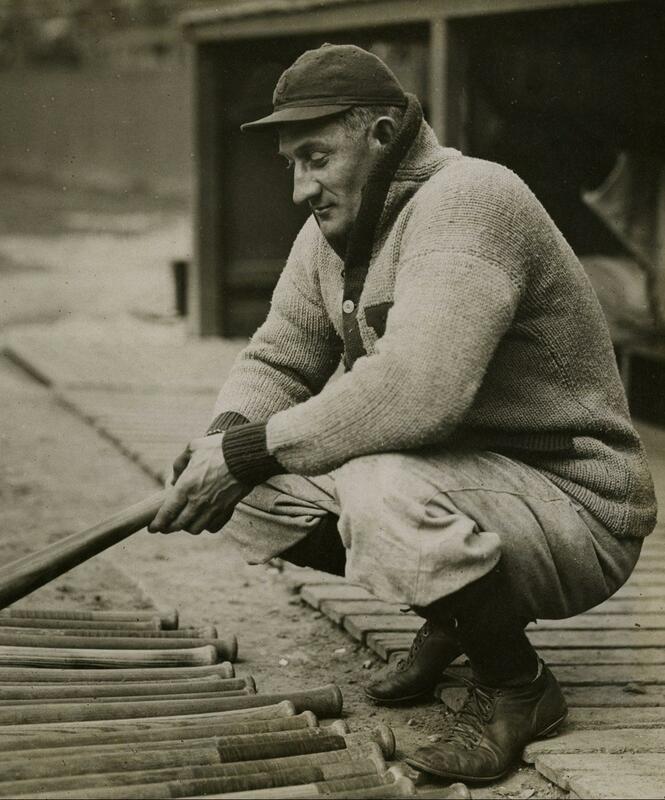 Honus’s long time service in baseball and his ability to do anything a little better than anyone else gives him the call with me. As to Cobb I never seen him play but few games but his records speak for him. Dahlen would have great insight into the career of Wagner. He and Honus were contemporaries as their careers overlapped for 15 seasons from 1897-1911 when they were both National Leaguers. 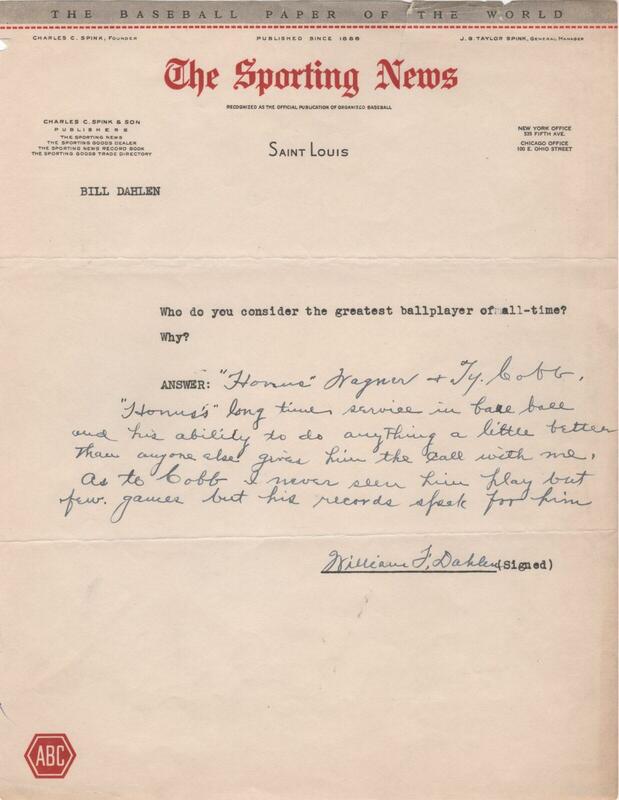 Bad Bill relays that he only saw Cobb play a few games. During the 7 seasons they were both active players from 1905-1911 they played in different leagues. With the scarcity of Dahlen’s signature, it’s difficult to imagine a better more desirable format of the shortstop’s autograph.